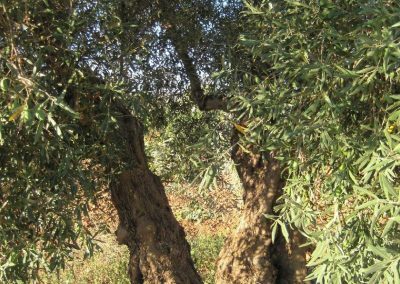 occupying a total surface of more than 50 hectares of Arbequina, Cornicabra and Picual varieties. 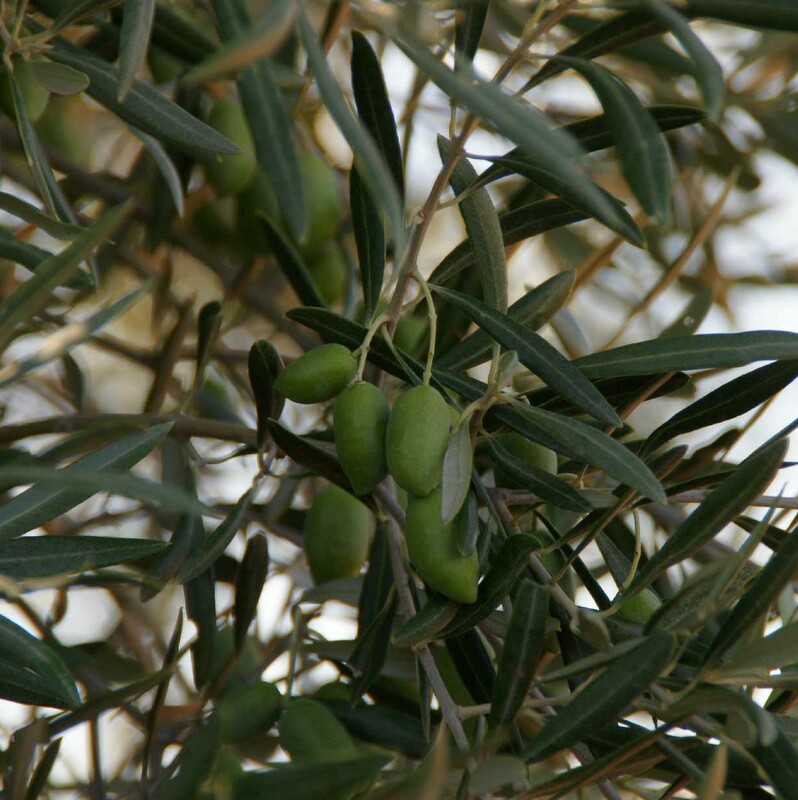 ensure a process of conservation and bottling that guarantees, at all times, the highest quality of our oil. 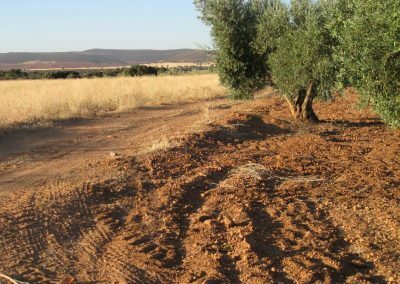 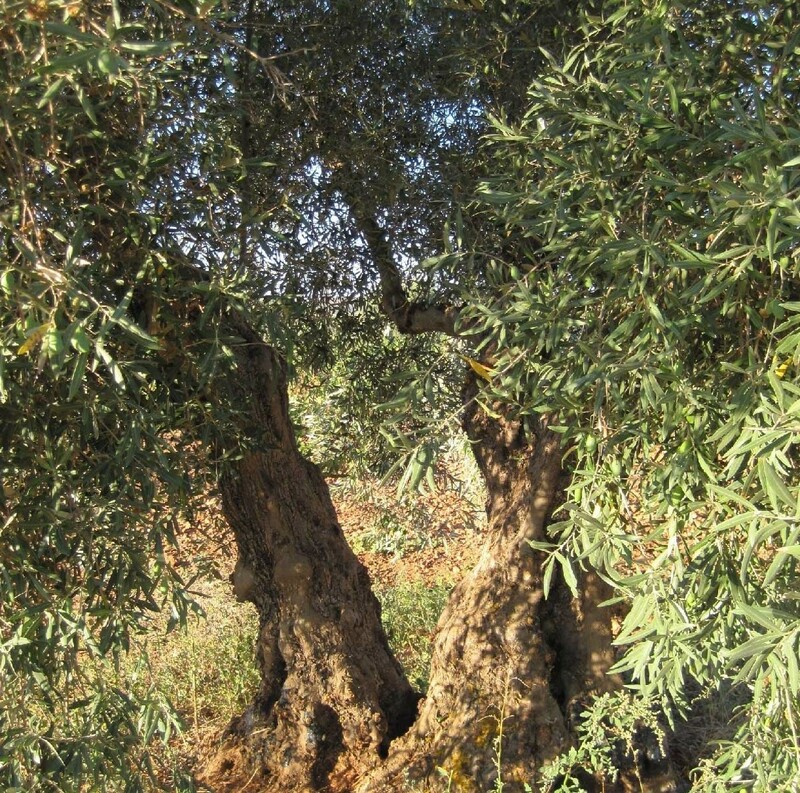 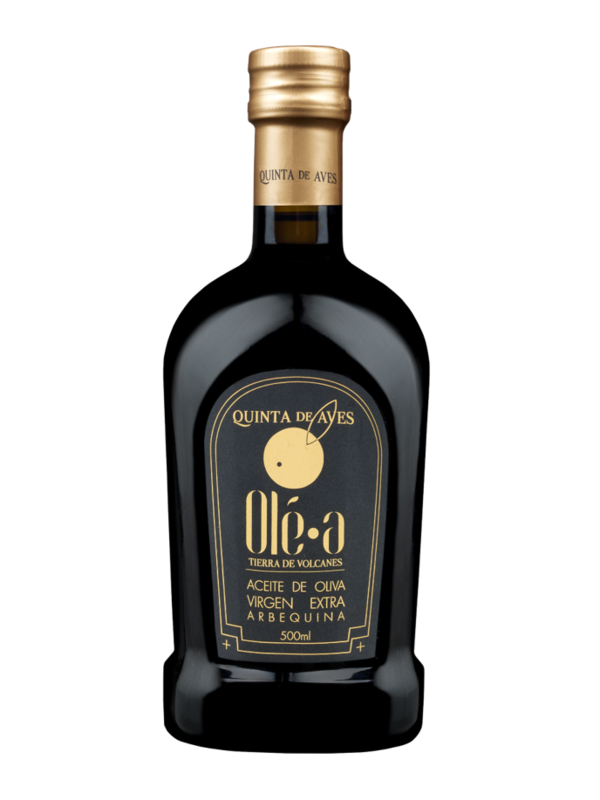 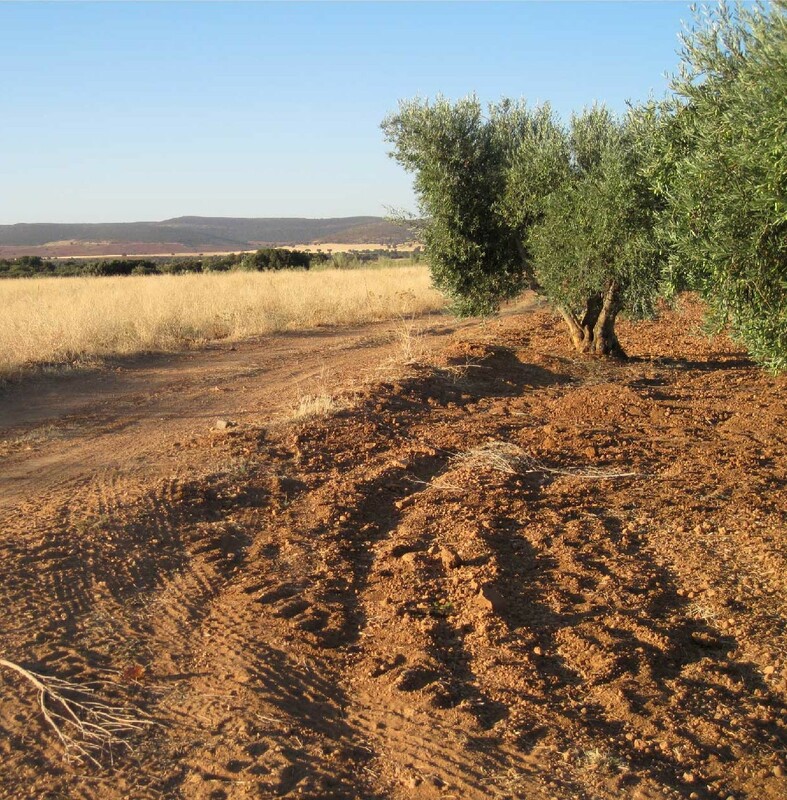 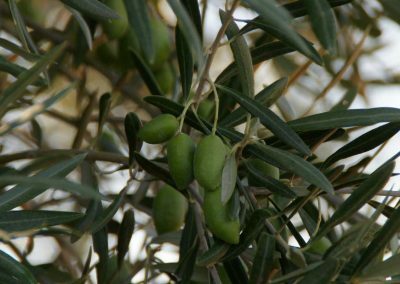 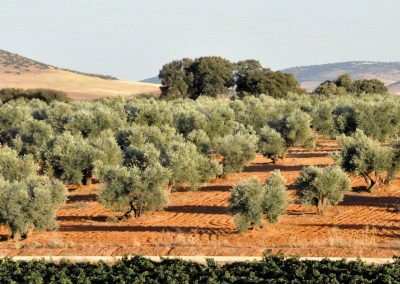 Old centenary olives coexist in the Estate, using the traditional planting pattern of the area, occupying a total surface of more than 50 hectares of Arbequina, Cornicabra and Picual varieties. 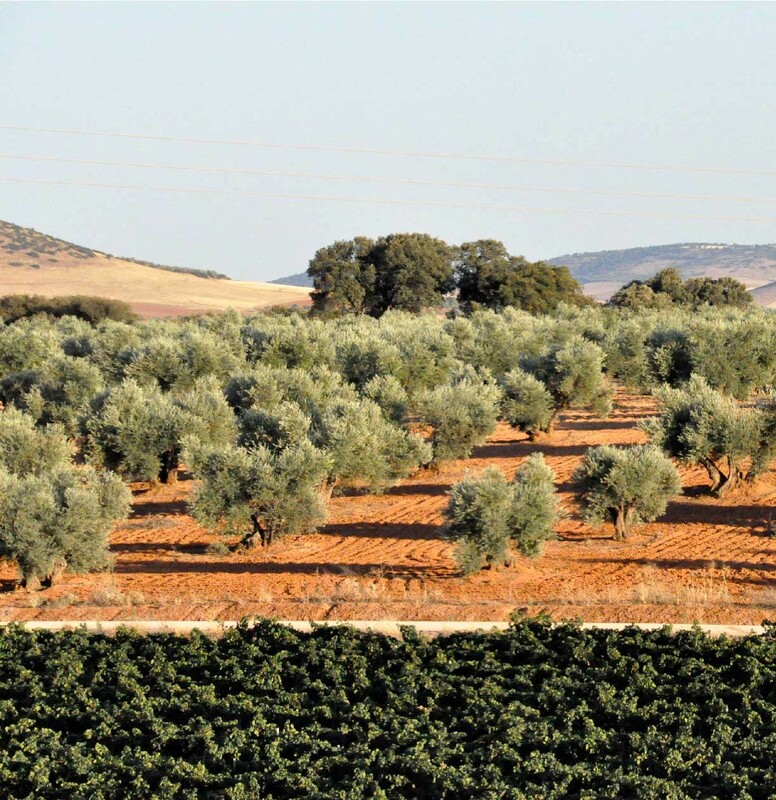 In our facilities we have the most advanced technical and human resources to ensure a process of conservation and bottling that guarantees, at all times, the highest quality of our oil.